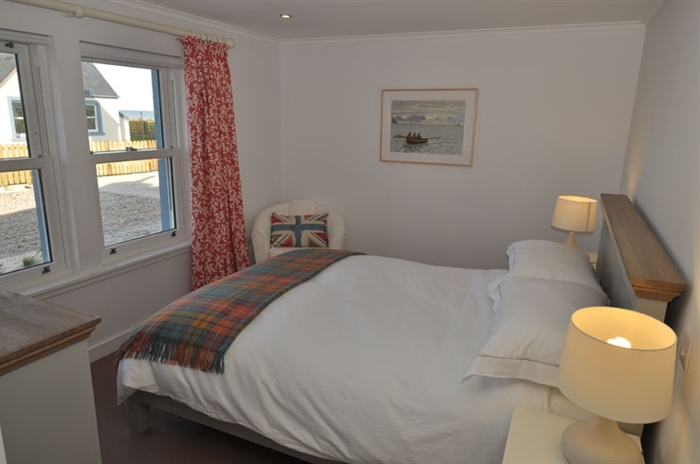 Shore Cottage (sleeps 4) is one of three stone and whitewashed beach houses right on the sea front tucked away in a peaceful location at the edge of the west coast seaside village of Ballantrae in South Ayrshire. 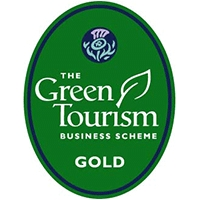 Here you can walk, rest, relax and enjoy the many activities to be found in this wild and unspoilt coastal region of hills and heather. Shore Cottage has been thoughtfully designed in a traditional style from eco-friendly materials providing modern comfort. Harbour Green is a superb holiday location and rural retreat situated next to the picturesque old harbour within a conservation area. Spectacular sea views from each cottage focus directly across the bay to Ailsa Craig, Isle of Arran, Mull of Kintyre and Northern Ireland. 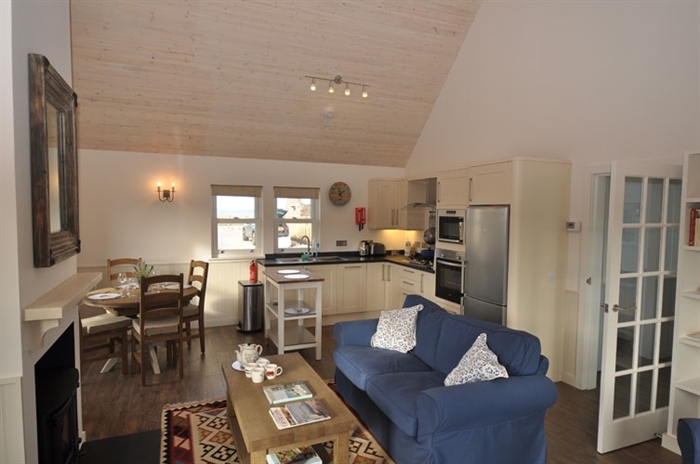 SHORE COTTAGE - sleeps 4. A whitewashed cottage all on one level - Entrance Hall with coat pegs and room for your outdoor gear. Utility Room, Living Area - a wonderful large bright space with double height weatherboarded ceiling, comfortable sofa and chairs, dining table, kitchen area and door to the garden. Sea view. 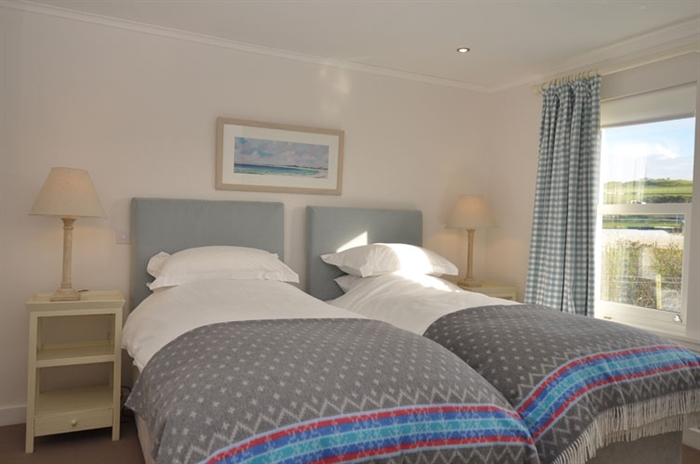 Twin bedroom which can be made up as a super king double by request when booking and a Double bedroom with king size bed, sea view - both have large ensuite shower rooms with wc, large tiled showers and vanity basins. 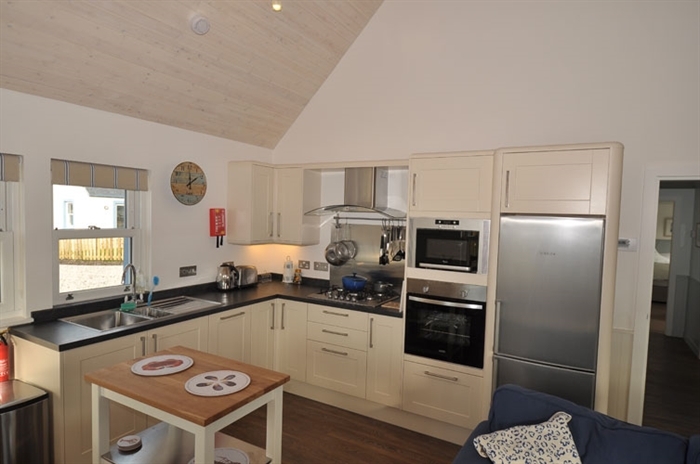 TV, DVD player, ipod dock, wifi, dishwasher, fridge freezer, microwave,fan oven, gas hob, wood burning stove (logs provided), full underfloor central heating, bed linen and towels included. Large private enclosed lawned garden with furniture and barbecue. Cot and high chair on request.